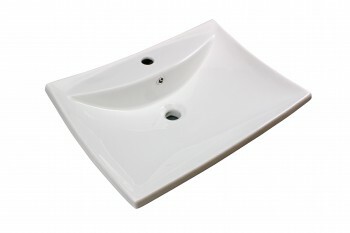 A large selection of vessel sinks. 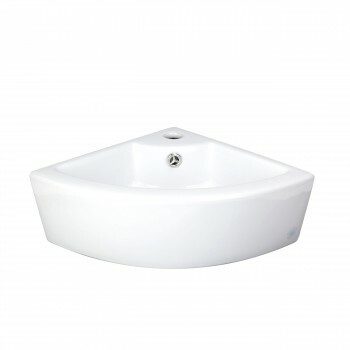 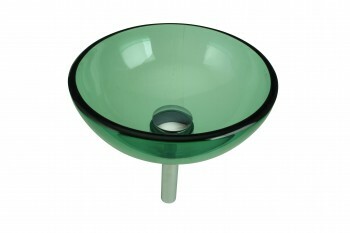 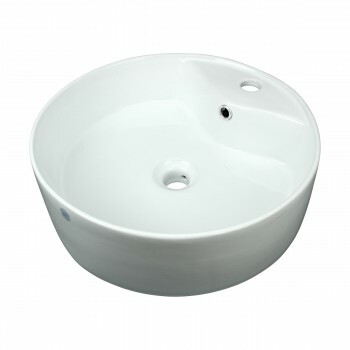 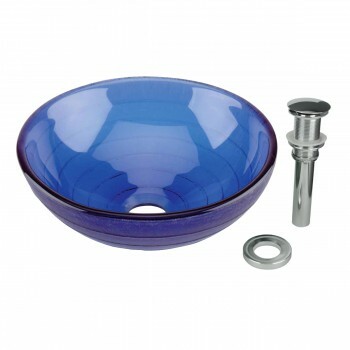 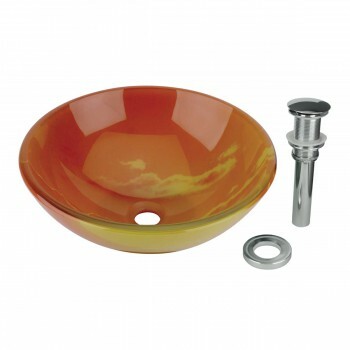 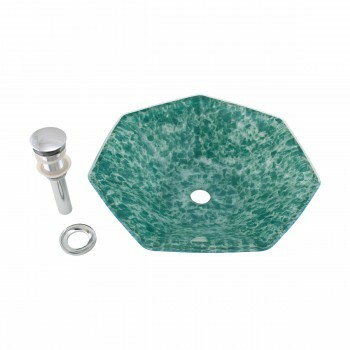 We have stone vessel sinks, glass vessel sinks, ceramic and stainless steel vessel sinks. 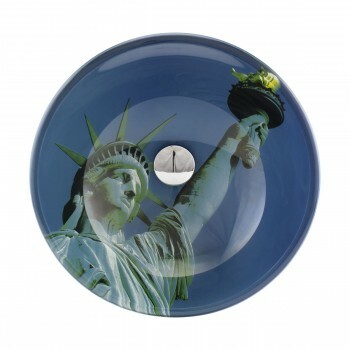 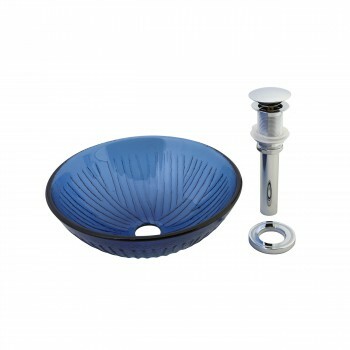 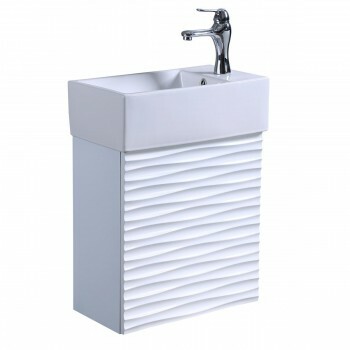 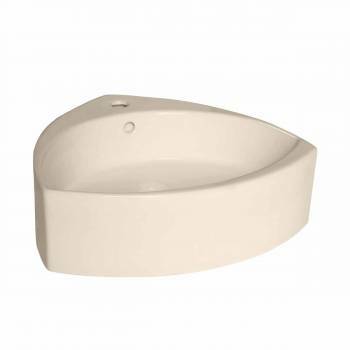 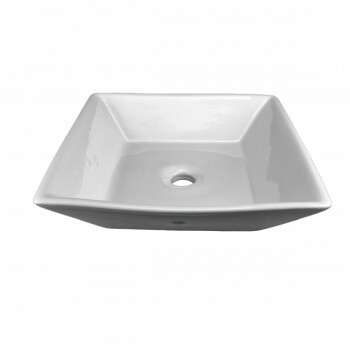 Shop vessel sink styles of all kinds. 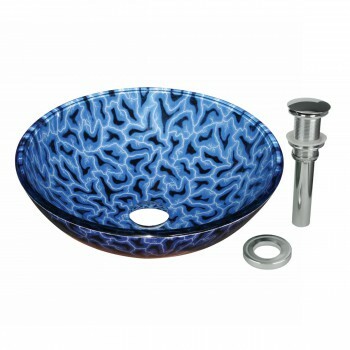 Vessel Sinks Unique Designs and Styles. 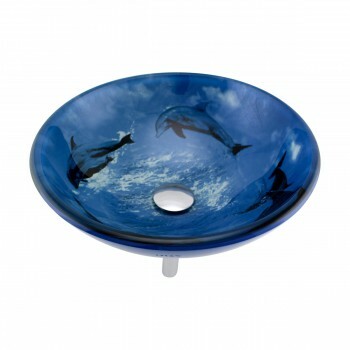 Find a vessel sink just for you. 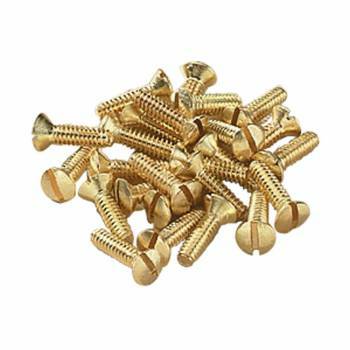 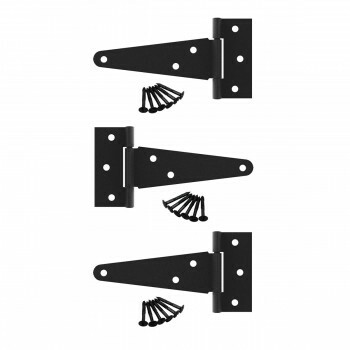 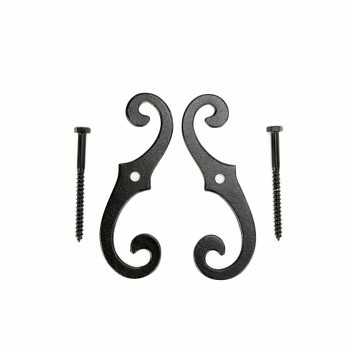 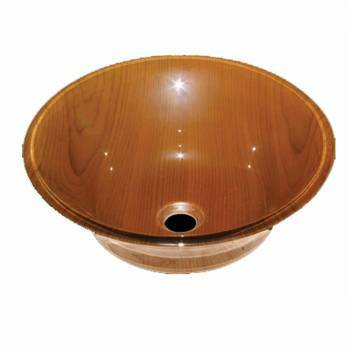 Browse for Vessel Sinks by category. 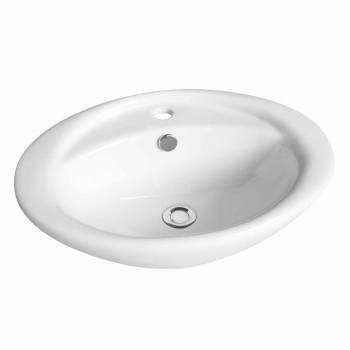 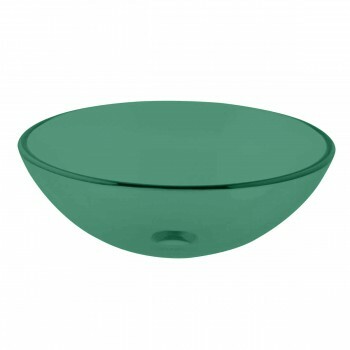 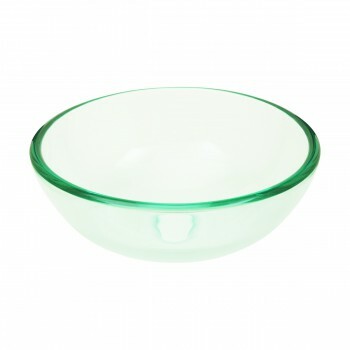 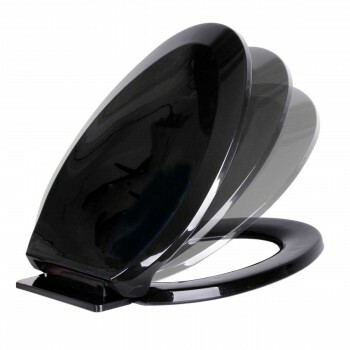 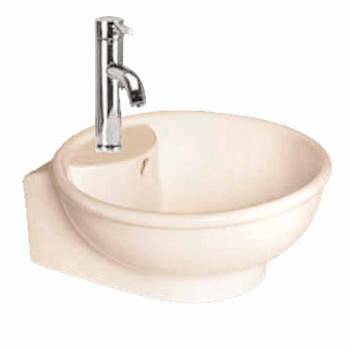 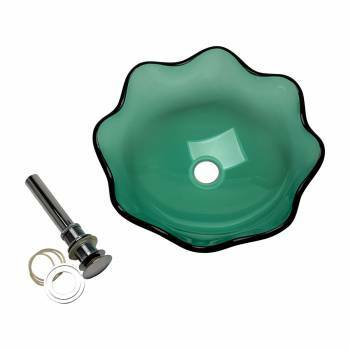 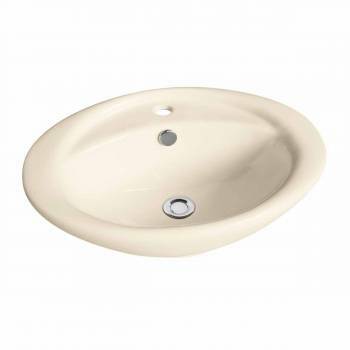 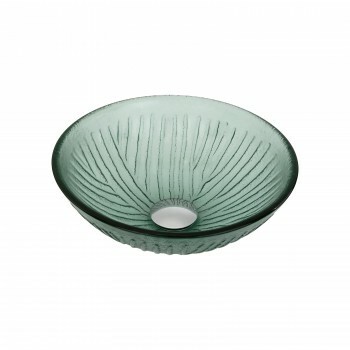 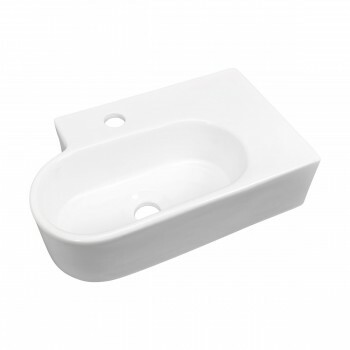 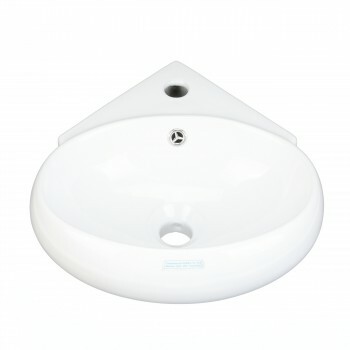 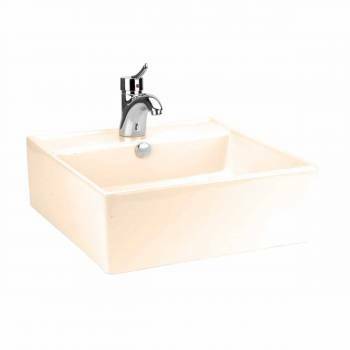 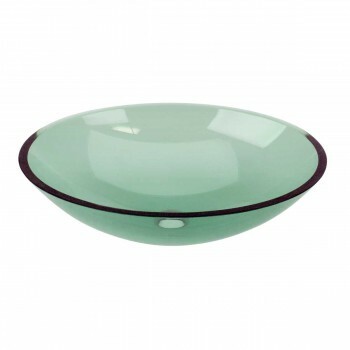 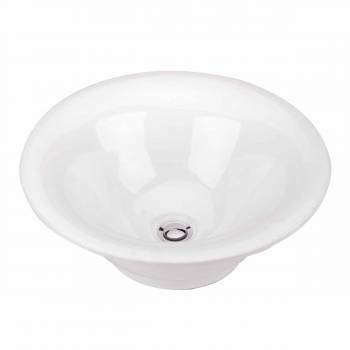 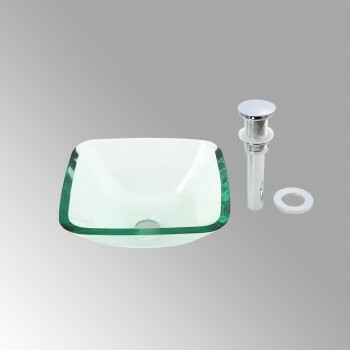 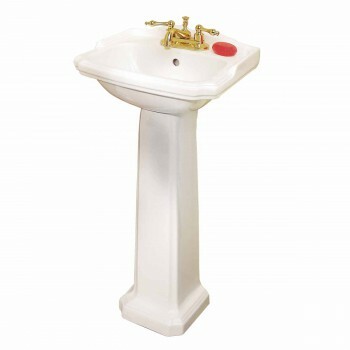 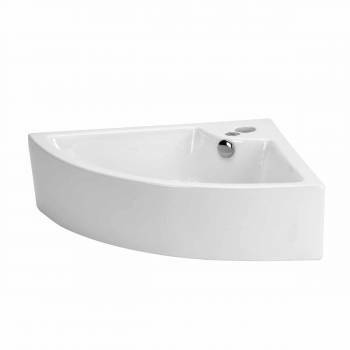 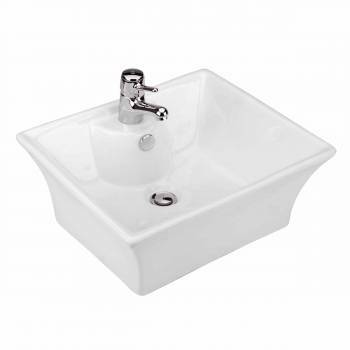 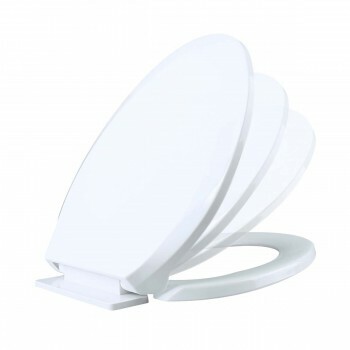 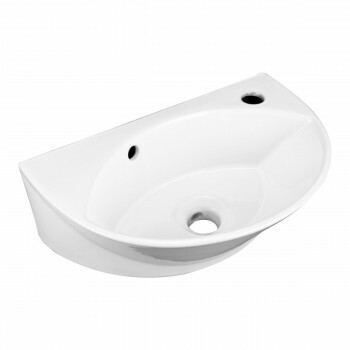 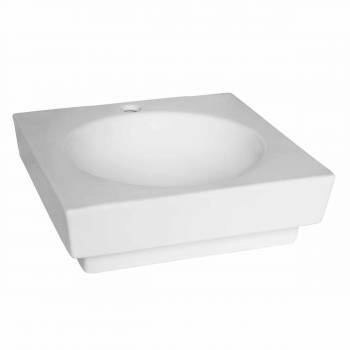 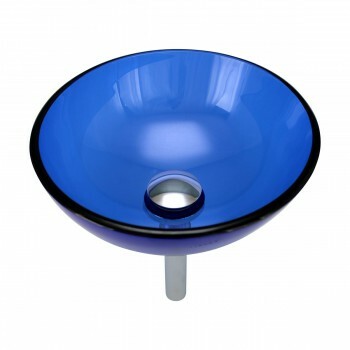 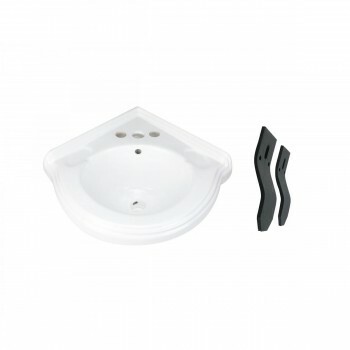 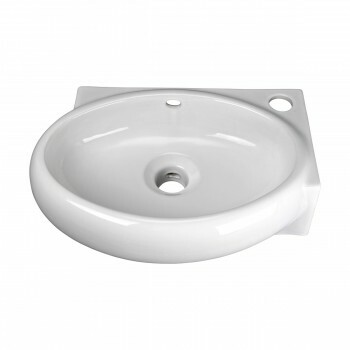 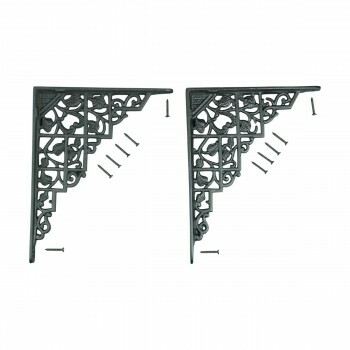 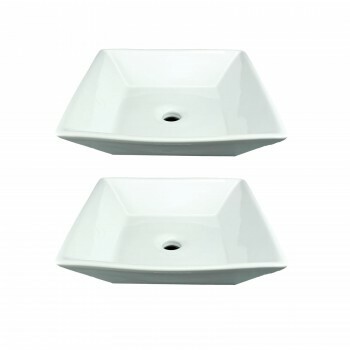 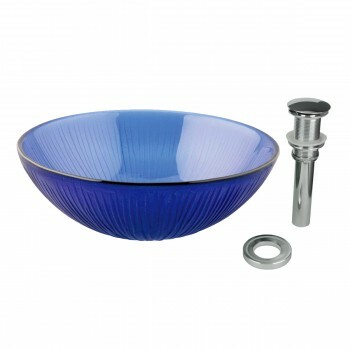 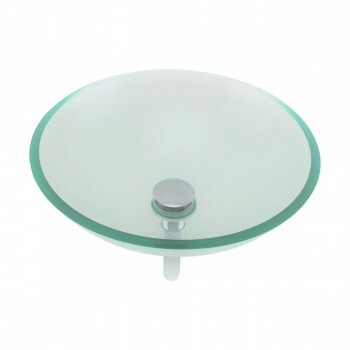 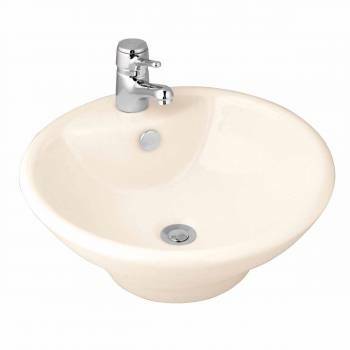 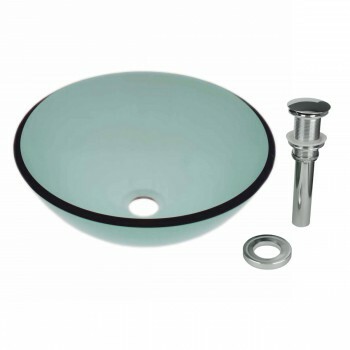 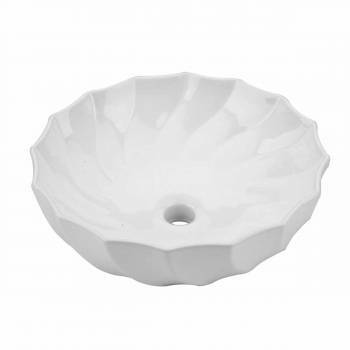 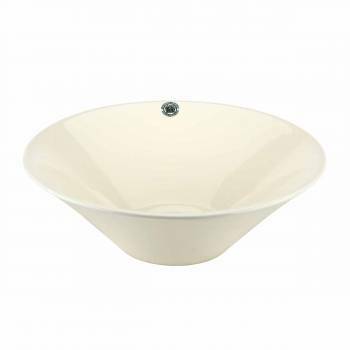 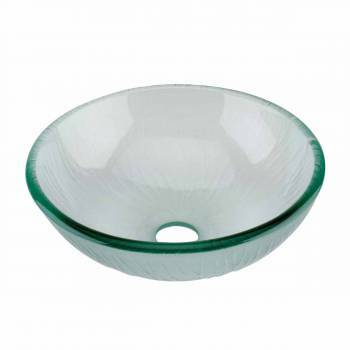 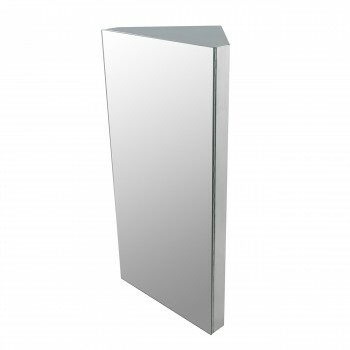 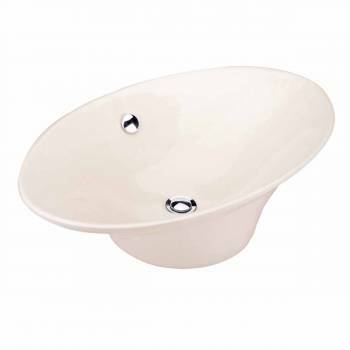 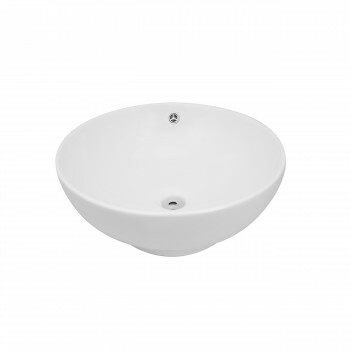 Whether you want vessel sinks made of the finest quality tempered glass, hand carved and polished stone, gleaming stainless steel, or the finest Grade A vitreous China, our selection of vessel sinks is the largest available. 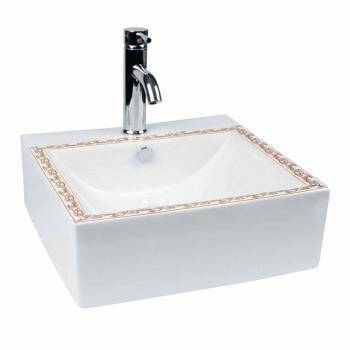 Very nice sink for a small area bathroom, just perfect actually. 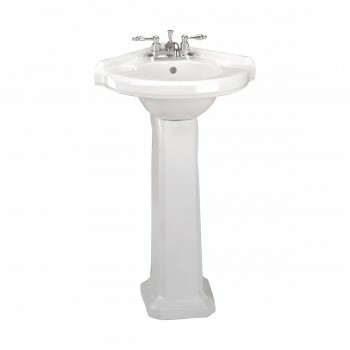 Sink is nice and thick. 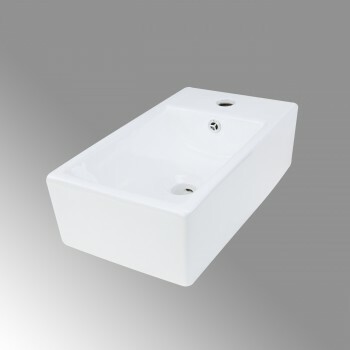 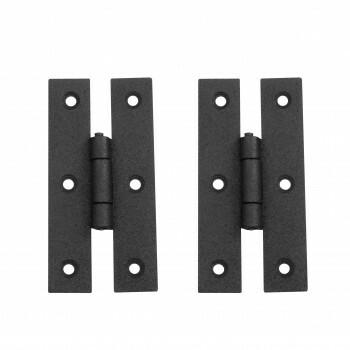 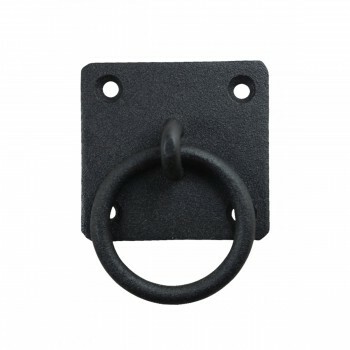 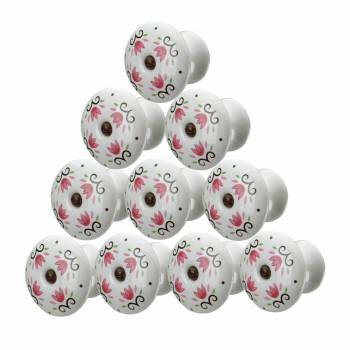 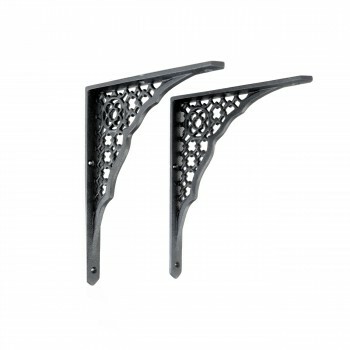 Design is nice and looks durable. 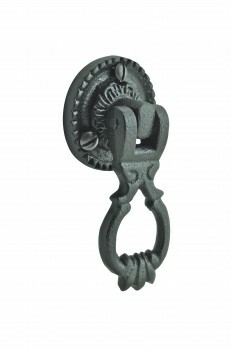 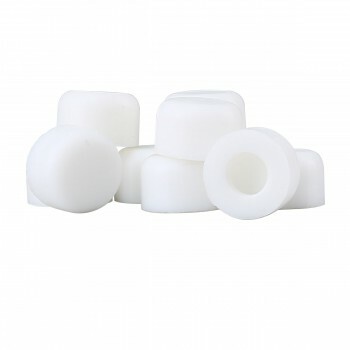 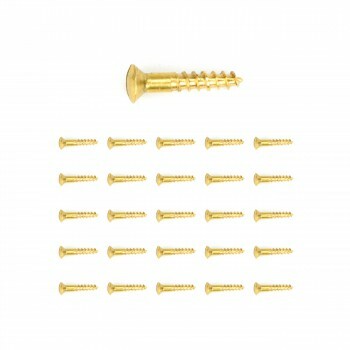 Shopping was very fast and the price/quality ratio seems to be excellent. 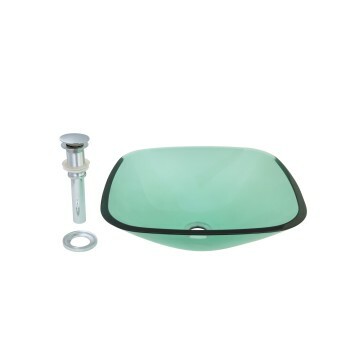 Not quite ready to install it yet, but looking forward to it! 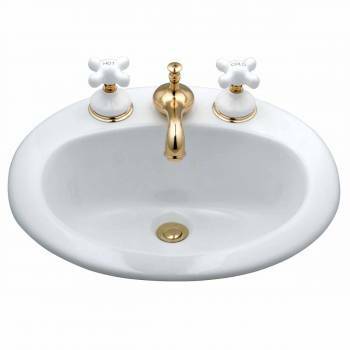 Love this sink, we needed something small for a bunk room in our garage and this sink was perfect! 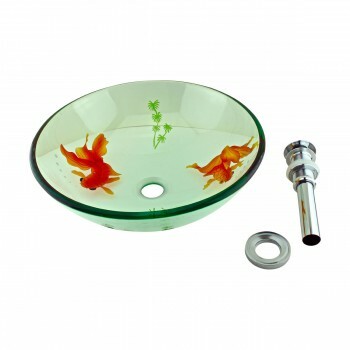 Added bonus it came with the drain also.